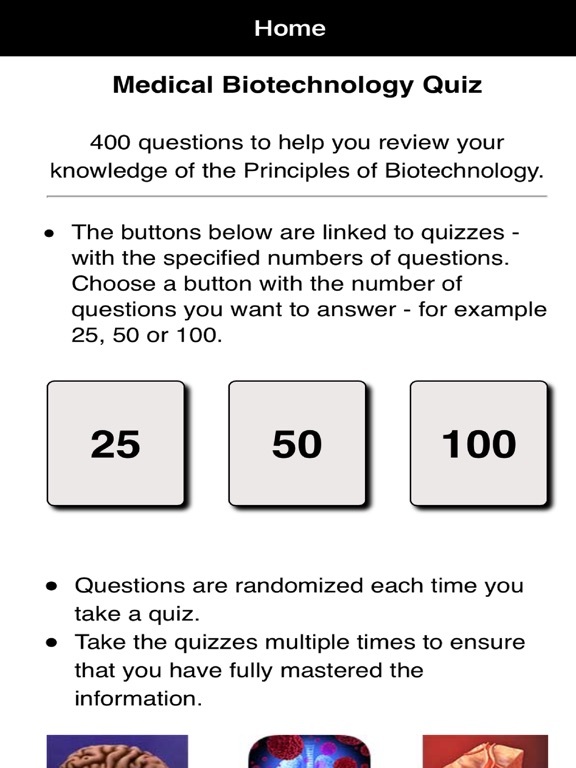 This app helps you review and revise Medical competencies with regard to Medical Biotechnology. 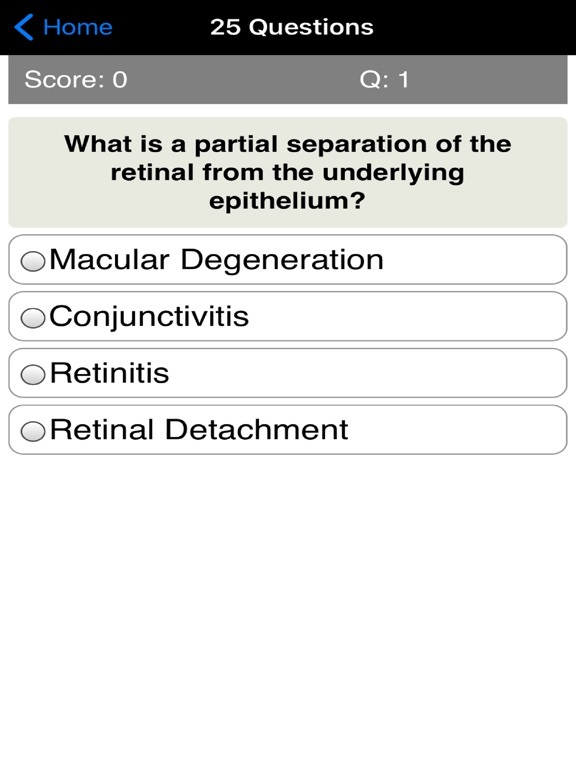 It’s specifically designed for the academic needs of students that are majoring or majored in Biological and Medical Sciences. 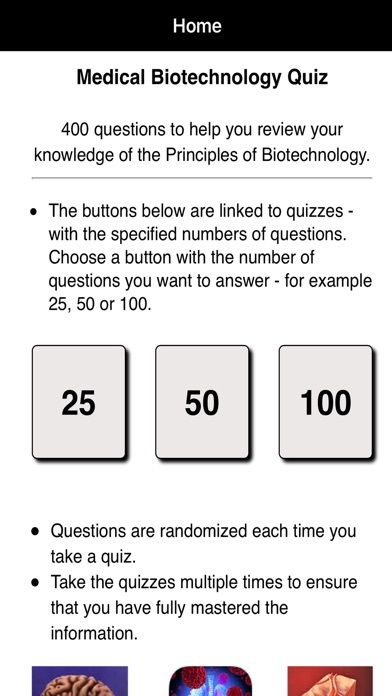 Researchers that need basic knowledge of Biotechnology can also find this useful for testing their knowledge. 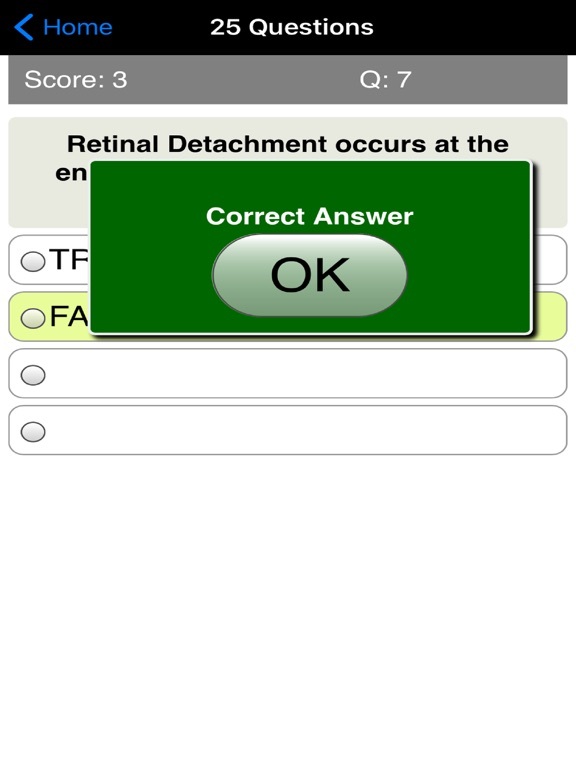 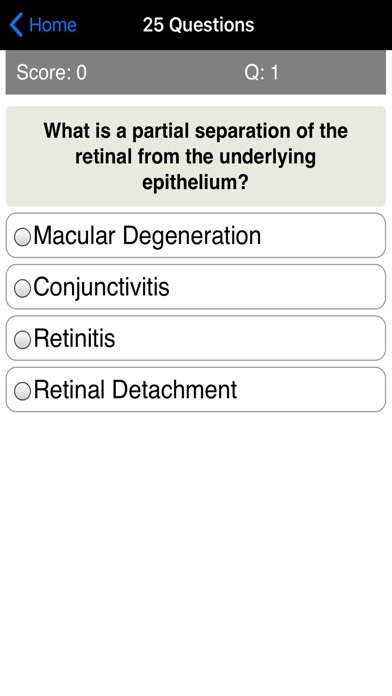 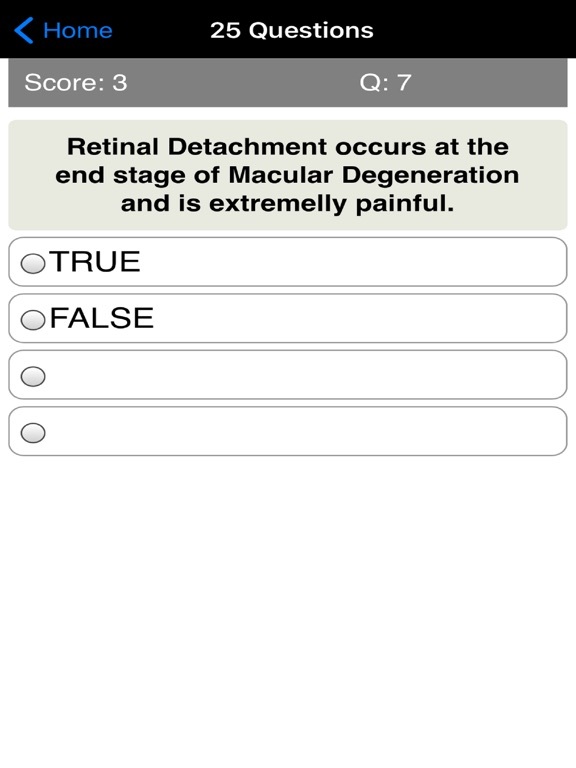 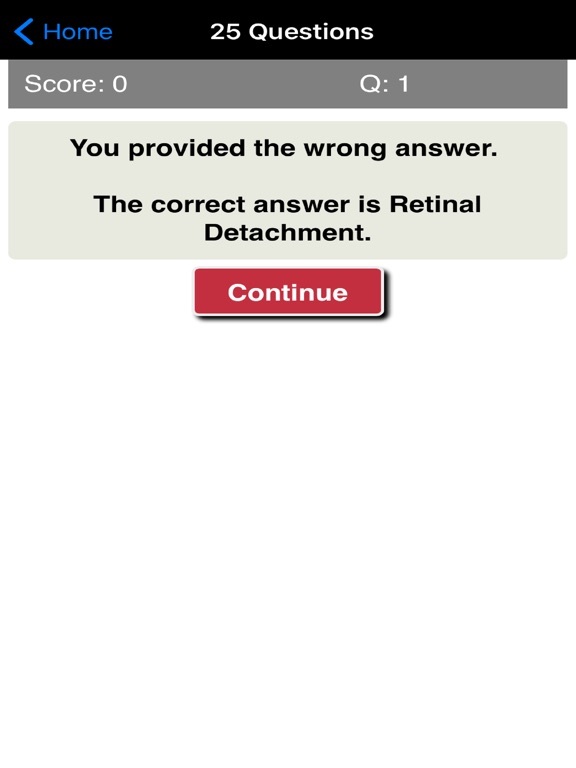 Try this Medical Biotechnology Quiz App today and you’ll be glad you did!